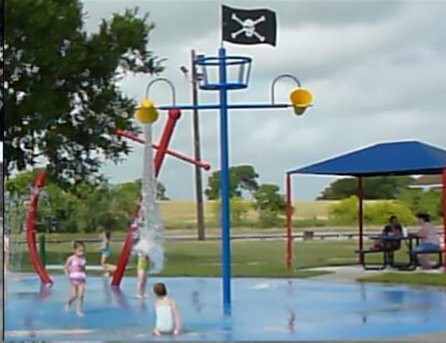 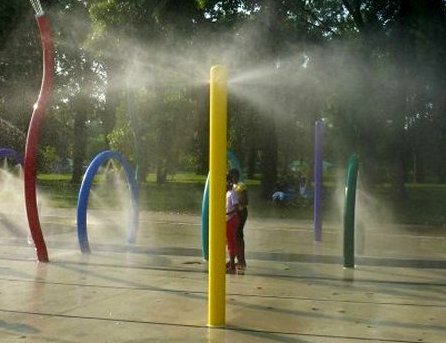 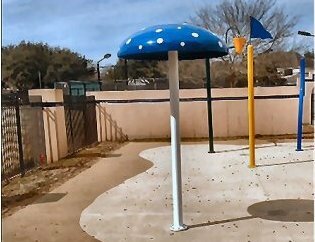 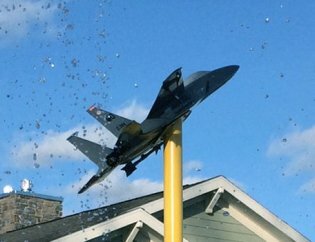 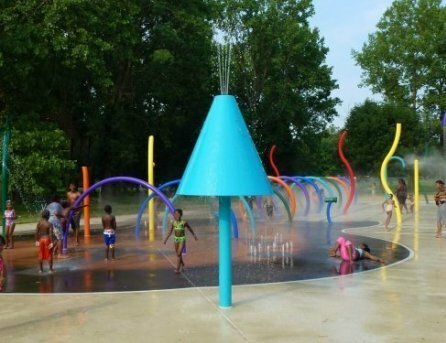 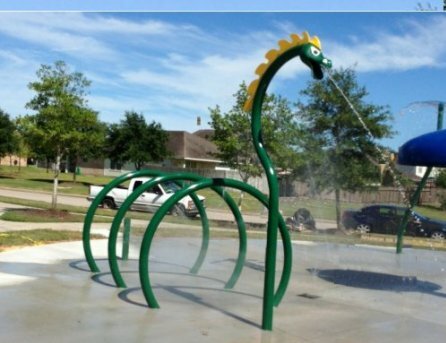 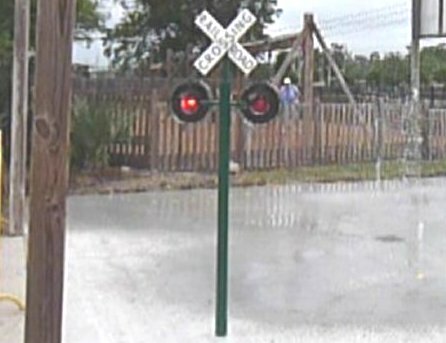 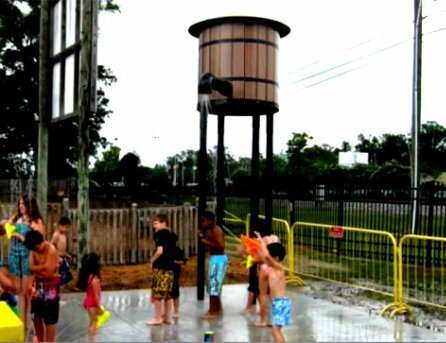 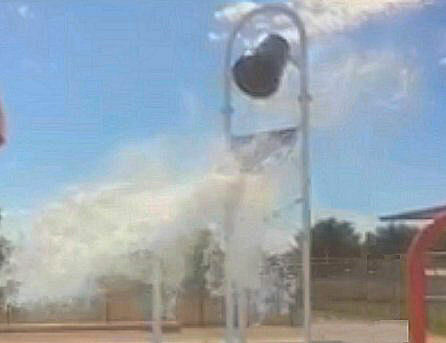 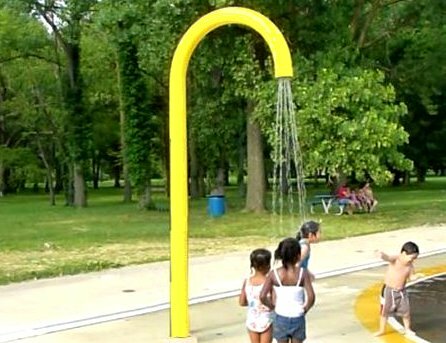 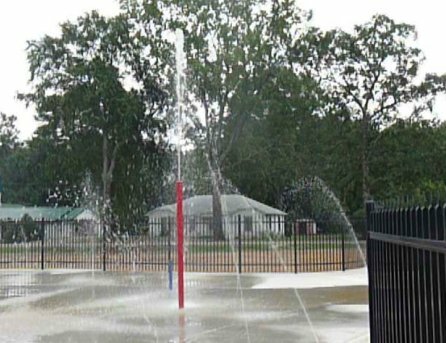 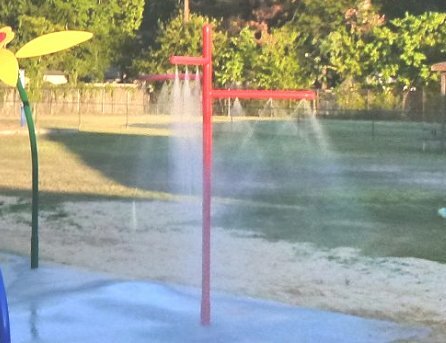 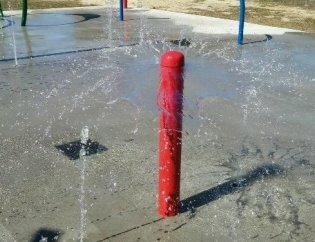 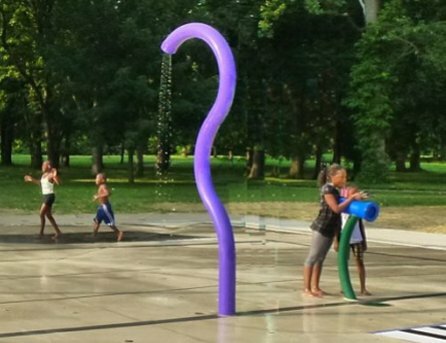 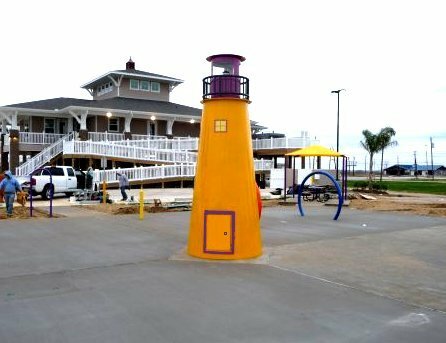 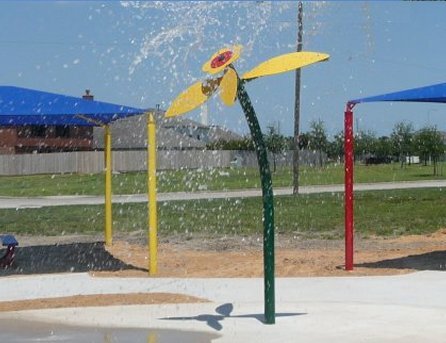 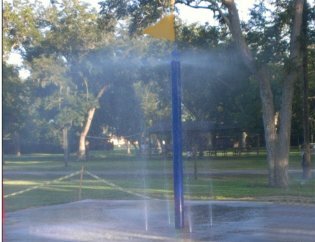 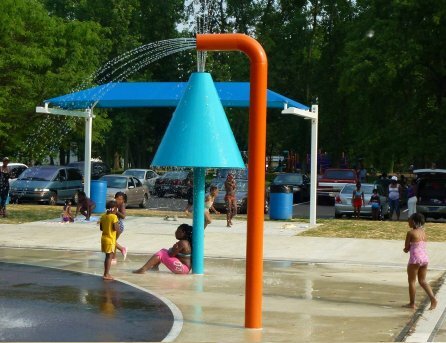 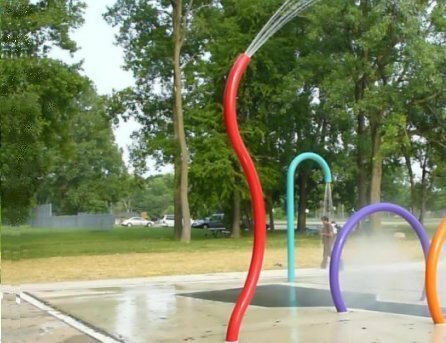 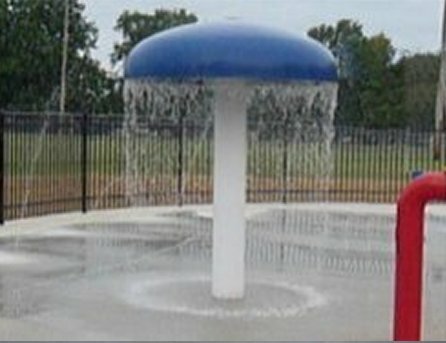 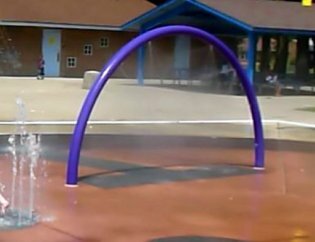 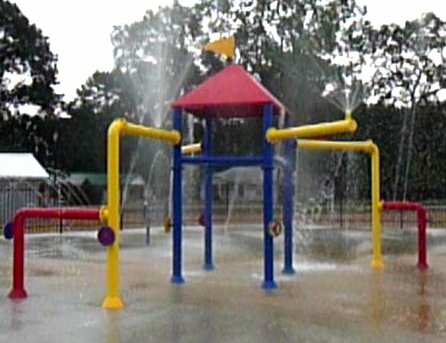 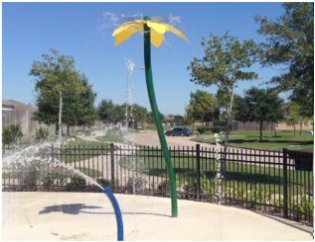 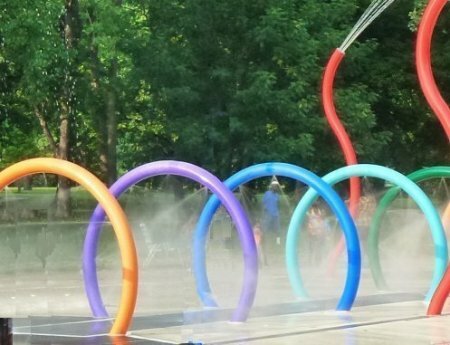 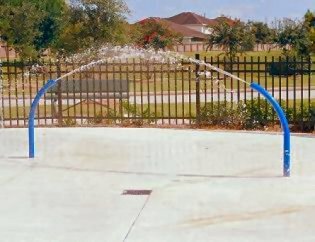 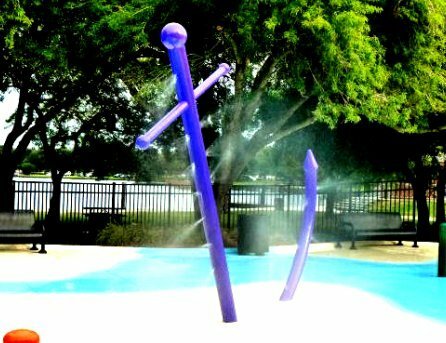 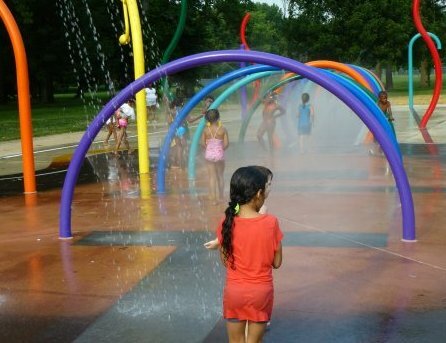 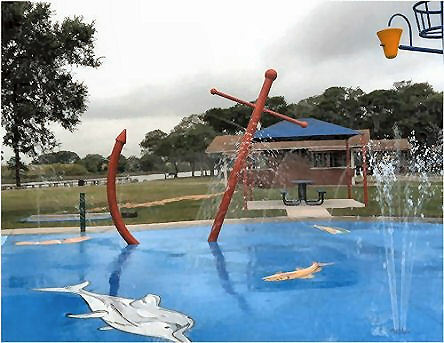 seaspraysplashpads.com is a U.S. manufacturer of spray park features and accessories. 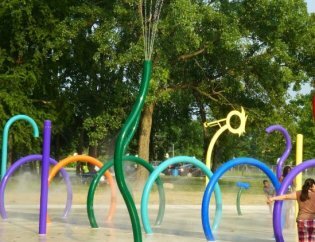 We offer pre-designed features or create completely new custom spray features to meet our customers specifications. 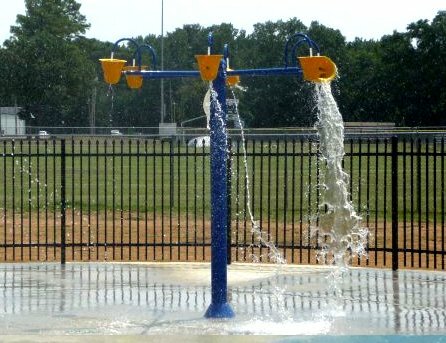 Our custom designed features are often sold at a lower cost than some of our competitor pre-designed features of the same size and quality. 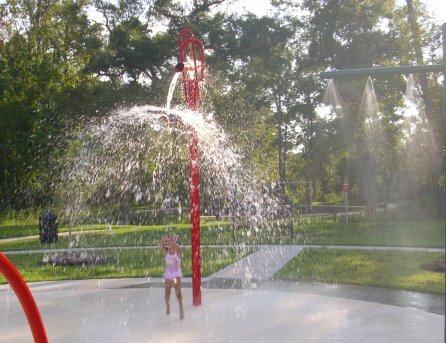 If you don't see what you need in our catalog call or email one of our representative. 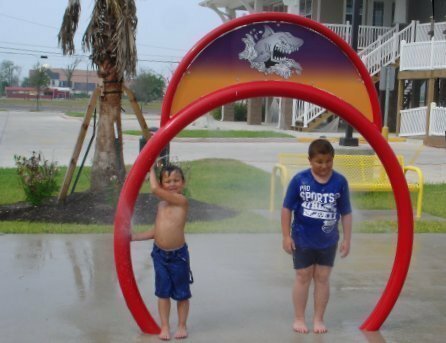 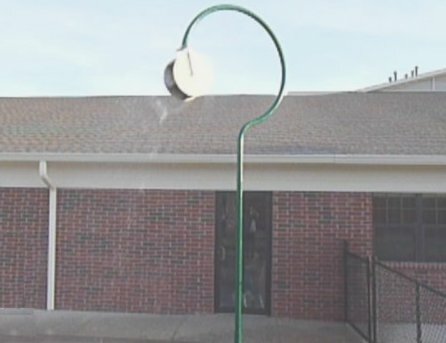 They will be happy to help you design your own special water spray park. 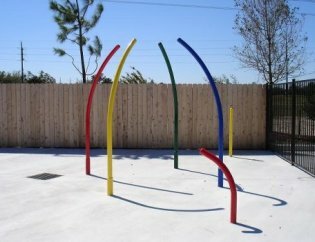 We will meet or beat any competitor's prices! 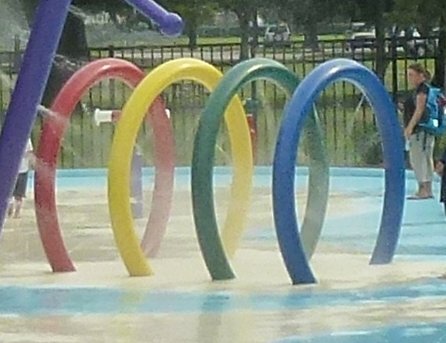 Items must be comparable in size, material, and quality.